The Old Soccers is an old and famous soccer club of the Department of Mathematics and Computer Science of the TU/e. 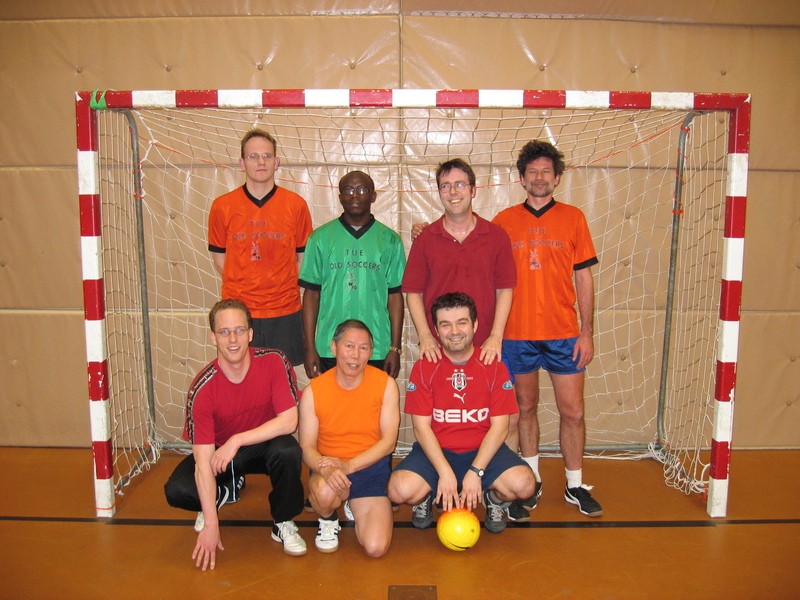 Currently there is one team: Old Soccers in the third class of the internal indoor competition. The official schedule can be found at Website Totelos (Winter, klasse 3B). could everybody update his or her entry if necessary?